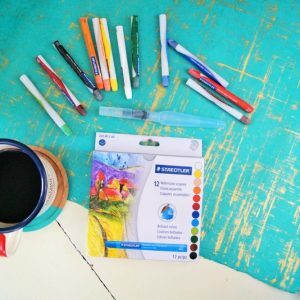 Watercolor Pencils for Bible journaling: Safe, easy, and fun to use! 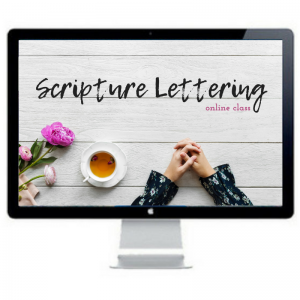 Have you wanted to try Bible journaling with watercolor but are a tad nervous? 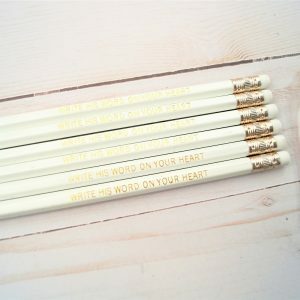 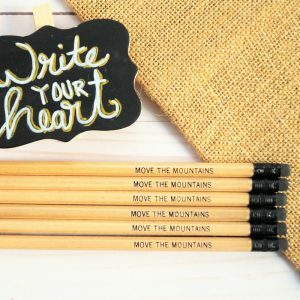 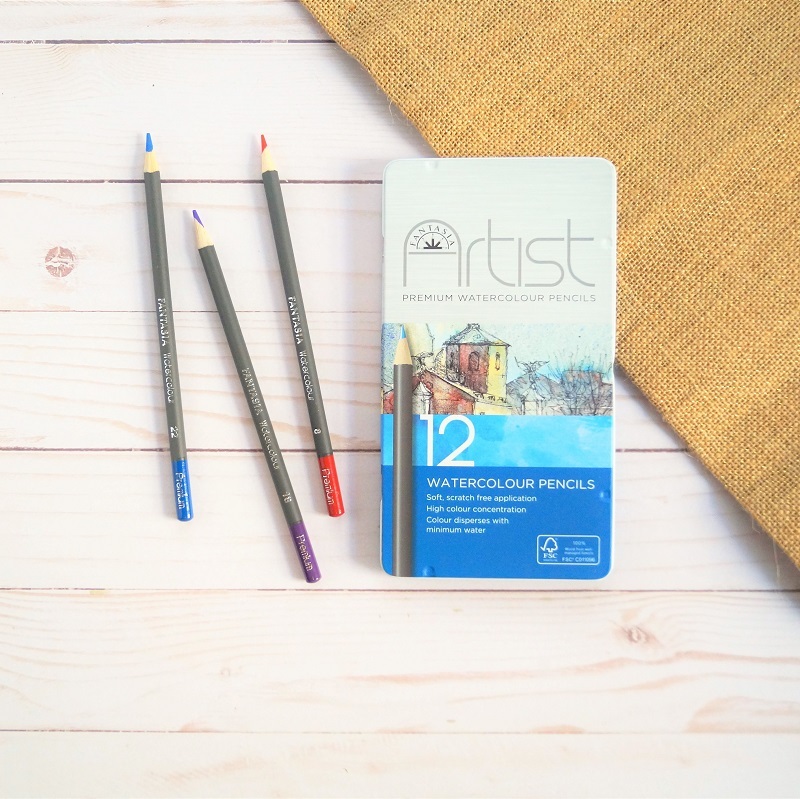 This set of 12 watercolor pencils for Bible journaling is perfect for beginners and loads of fun to play with.